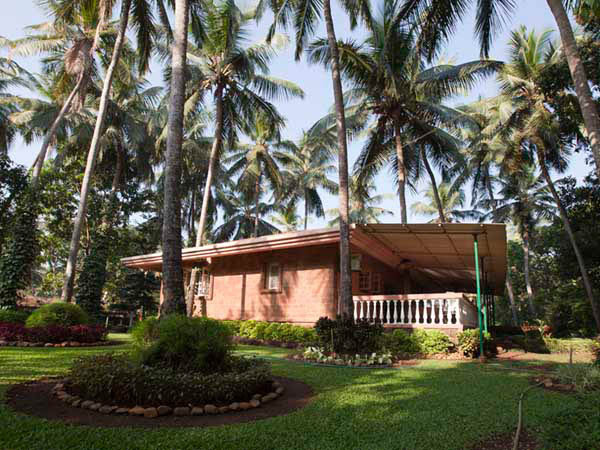 Our little simple and elegant home offers you a serene and quiet surrounding, with a beautiful maintained garden with lawn and coconut trees. 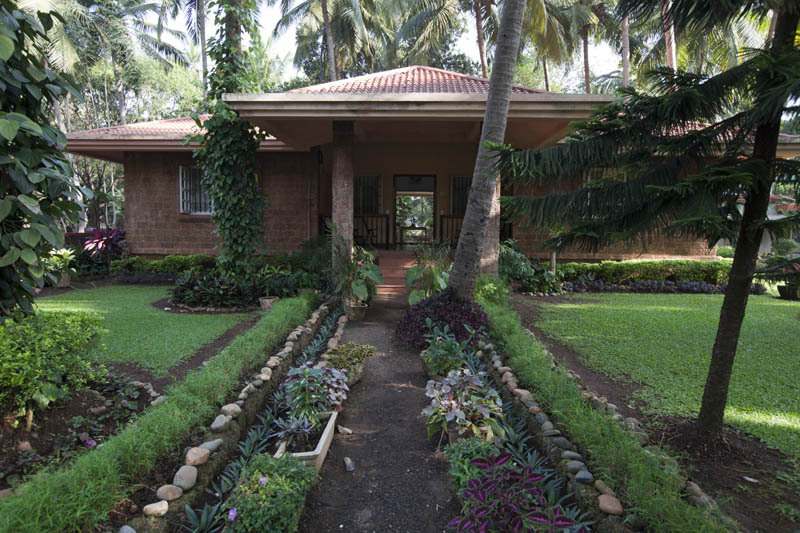 It is situated off Mapusa-calangute road, 2 kms away from the Mapusa Bus stand. 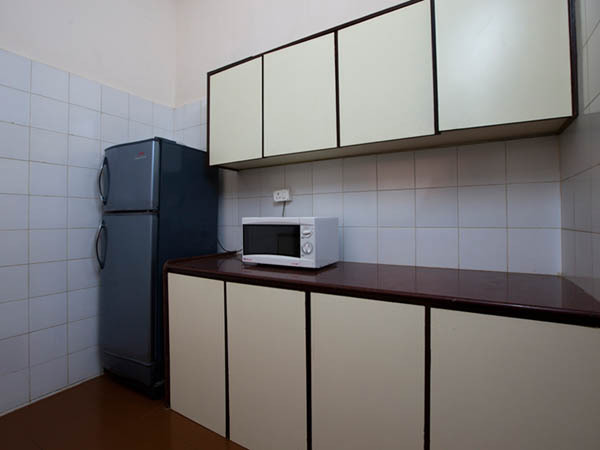 A single storied Bungalow, consisting hall with sofa set,2 big bedrooms with attached toilet and air-conditioner. 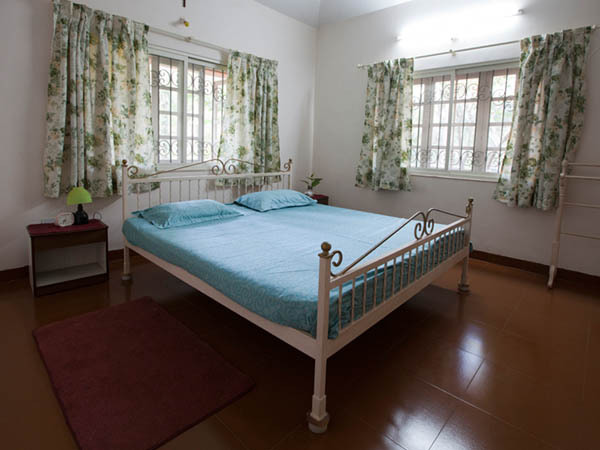 The 3rd bedroom is small without A/C. 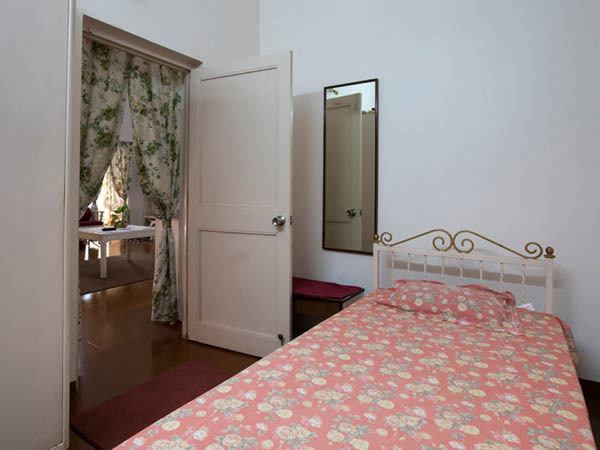 The master bedroom has a double bed, the guest room has two single beds and the small room has a single bed. 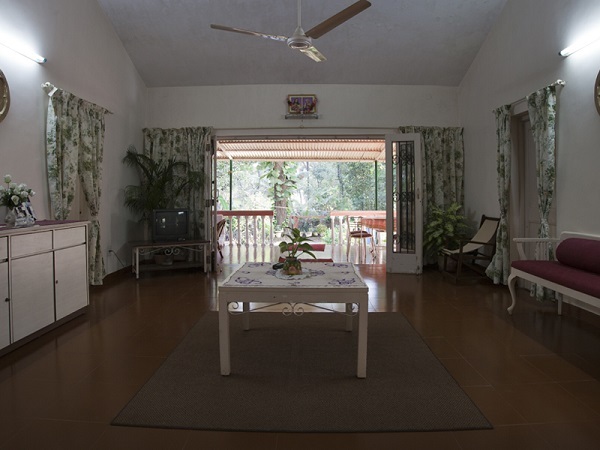 The popular bungalow has large space in its rear side for it out that can accommodate a dining table, a swing and a cane sofa set. Third washroom (Indian toilet) located in the backyard. 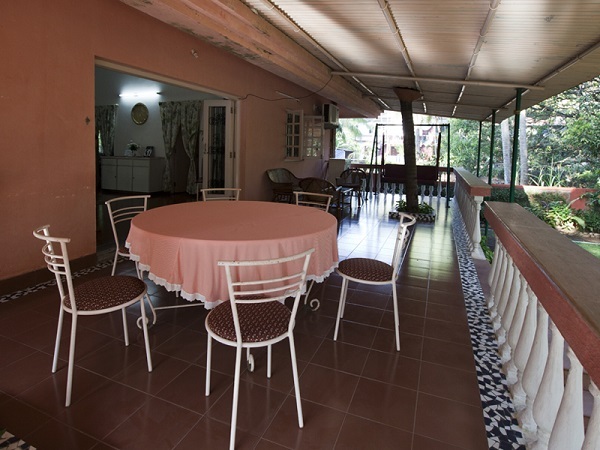 There is a caretaker who looks after the garden and the cleanliness of the villa. 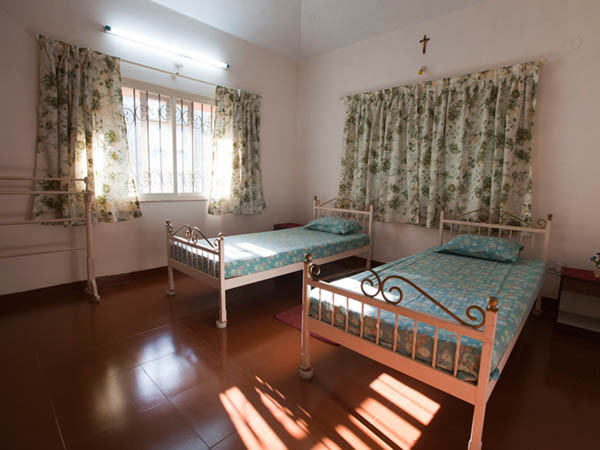 Best suited for families and friends who love to stretch their Goa Holidays for 6 months and less.